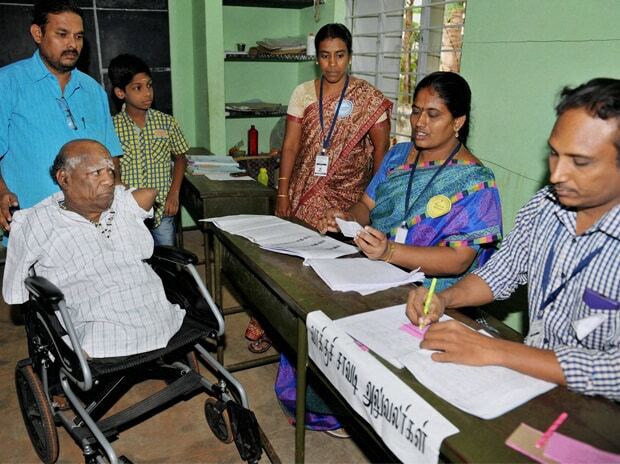 A physically challenged voter arrives in a wheelchair to cast his vote at a polling station during Assembly elections, in Coimbatore. 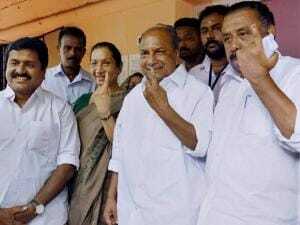 Congress veteran and former Defence Minister A K Antony with his wife Elizabeth Antony and M. M. Hassan , Vice president of the Kerala Pradesh Congress Committee (KPCC), after casting his vote in Thiruvananthapuram. 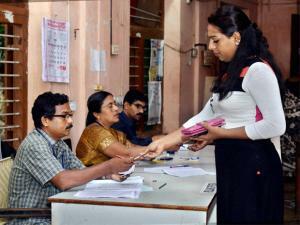 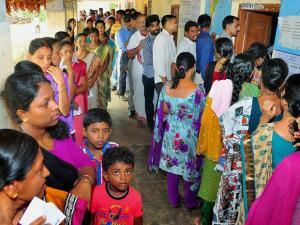 Surya, a transgender casting her vote for the first time in a booth in Thiruvananthapuram during assembly polls. 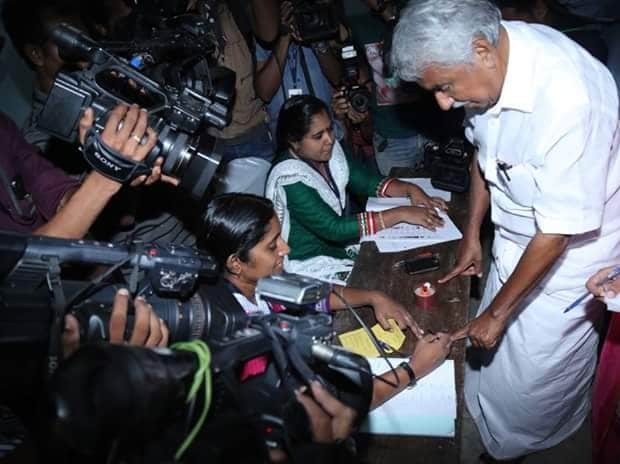 Kerala CM Oommen Chandy casts his vote. 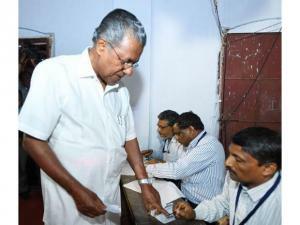 Pinarayi Vijayan casts his vote. 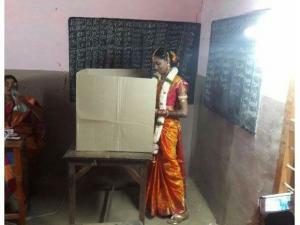 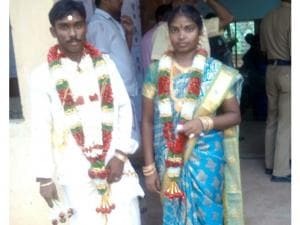 Newly married couple at Pathirakottai, Neyveli cast their vote. 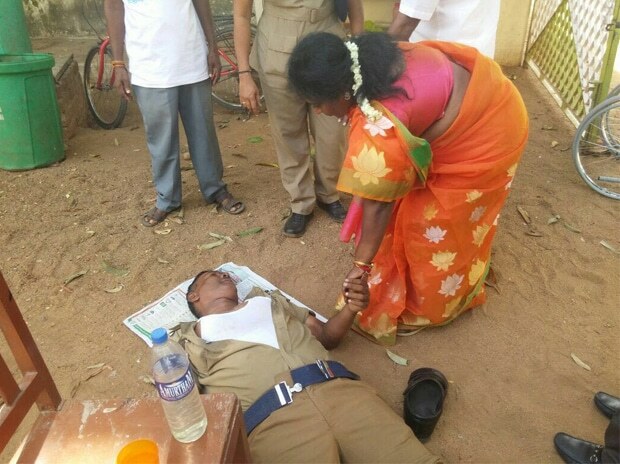 BJP State President Tamilsai Soundararajan attends to a cop who fell unconscious at Virgugambakkam booth. 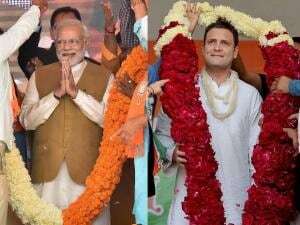 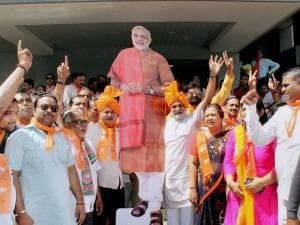 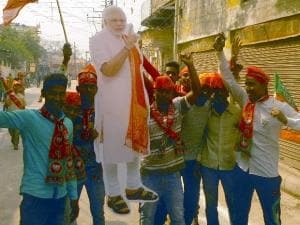 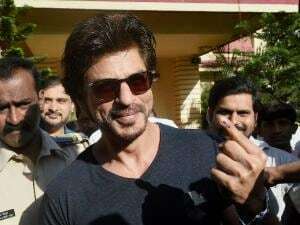 A doctor by profession, she had come to cast her vote.